The South Carolina Association of Heating and AC Contractors (SCAHACC) actually began as the South Carolina Heat Pump Association in 1989. The original concept was created by the major utilities in the state, at the time, that wanted to help educate consumers on value of heat pumps as the preferred choice of “HVAC engine” for homes in South Carolina. The utility members based the new association on other similar associations found across the country. The founding group of leaders included equipment distributors in the governance of the newly formed association. 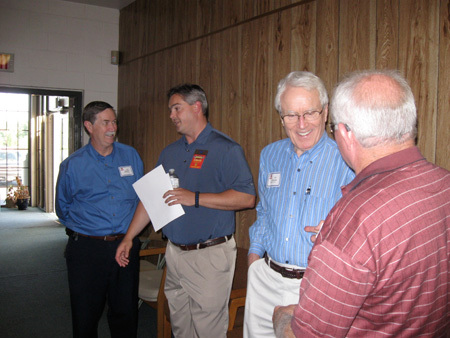 The focus of membership was the HVAC contractor who had a direct rapport with the end-user, everyone’s customer. Soon the leadership saw the need to add a contractor’s perspective to its planning and strategy sessions. An at-large position was created for a contractor to join the board of directors. Today, the association continues to change/morph as it reacts to the changing needs of the HVAC community it represents.